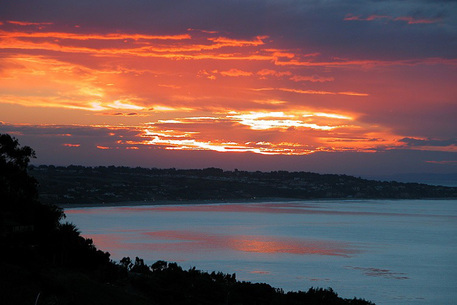 The City of Malibu was incorporated on March 28, 1991. Located in Northwest Los Angeles County, the City has 21 miles of coastline along the Pacific Ocean and has a population of 12,575. This story tells the saga of scenic and historic Malibu with its 23 miles of beautiful coastline, rugged mountains, wooded canyons, and sheltered coves. Here you will find an exciting portion of California history from the time of Malibu’s first residents, the Chumash Indians, to the present day. The remote beaches featuring rocky points where Chumash Indians lived and into dark caves where smugglers and pirates stayed in early California days. An isolated ranch land in the days of the Spanish Dons to what is Malibu today, gives way of the miraculous growth of Southern California.